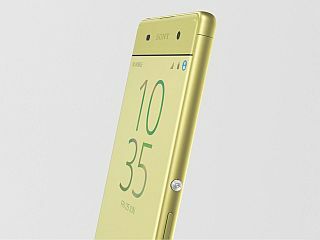 Sony Xperia XA smartphone was launched in February 2016. The phone comes with a 5.00-inch touchscreen display with a resolution of 720x1280 pixels. Sony Xperia XA is powered by an octa-core MediaTek MT6755 processor. It comes with 2GB of RAM. The Sony Xperia XA runs Android 6 and is powered by a 2,300mAh non-removable battery. As far as the cameras are concerned, the Sony Xperia XA on the rear packs 13-megapixel camera. It sports a 8-megapixel camera on the front for selfies. 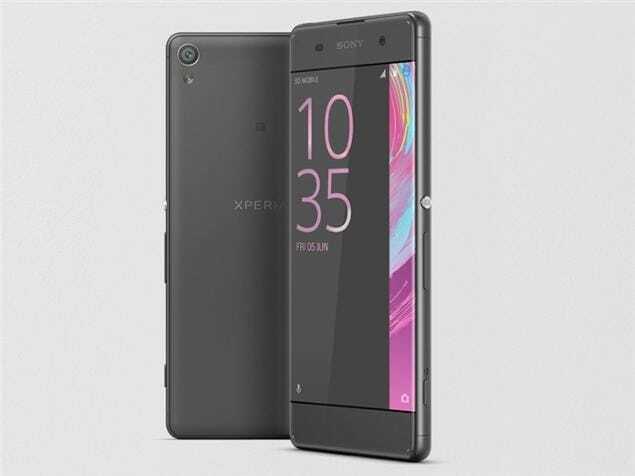 Sony Xperia XA based on Android 6 and packs 16GB of inbuilt storage that can be expanded via microSD card (up to 200GB). The Sony Xperia XA is a single SIM (GSM) smartphone that accepts a Nano-SIM card. Connectivity options on the Sony Xperia XA include Wi-Fi, GPS, NFC, FM radio, 3G, and 4G. Sensors on the phone include accelerometer, ambient light sensor, and proximity sensor. 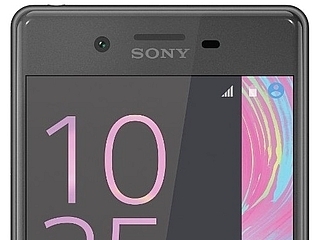 The Sony Xperia XA measures 143.60 x 66.80 x 7.90mm (height x width x thickness) and weighs 137.40 grams. It was launched in White, Graphite Black, Lime Gold, and Rose Gold colours. As of 21st April 2019, Sony Xperia XA price in India starts at Rs. 10,499. Superb Camera Clarity, & Battery Backup also Good, Is u r heavy user it will give u 1 day Backup easily, & Don't compare to Others Cheap Chinese phones, Becoz Sony is Sony. SONY is good brand for all gadgets. 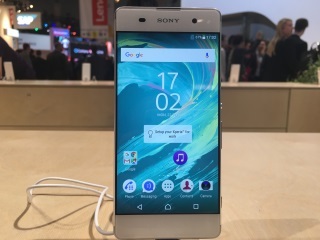 I purchase SONY XPERIA mobile and it works excellent. I like Japanies technology. Sony(sony ericsson)mobile is the King of every mobile brands forever. XPERIA XA is working in nice condition,good battery Capacity,good Camera Quality and good performance by everything.